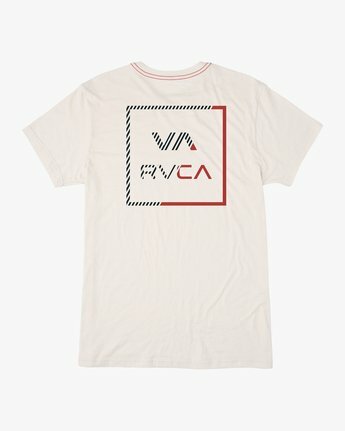 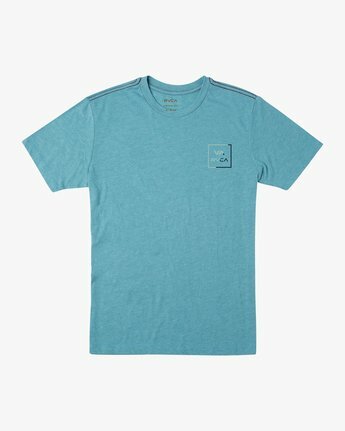 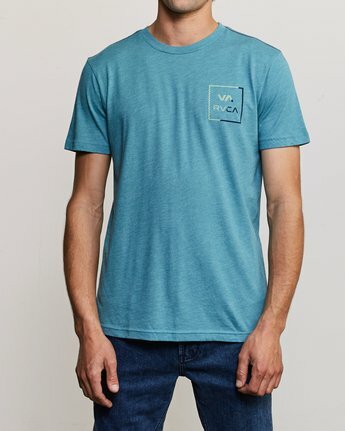 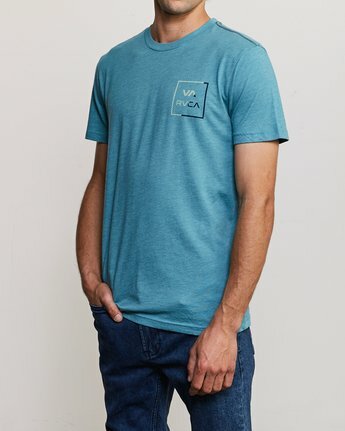 The RVCA Segment T-Shirt merges a classic RVCA logo print with interrupted lines. The iconic vintage dye t-shirt is topped with a trademark red stitch at the shoulders and original RVCA prints at the left chest and center back. 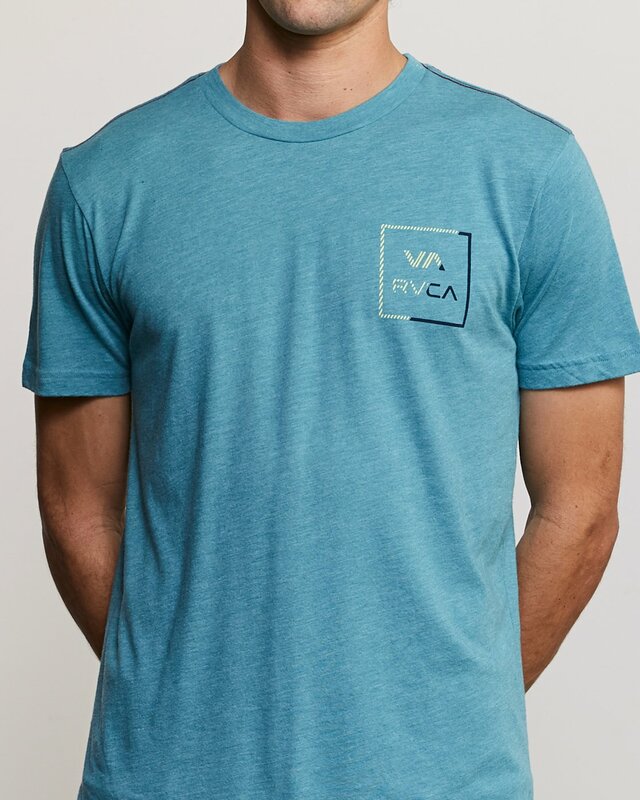 Made from premium cotton blend jersey knit, the mens tee is finished with a VA print at the low back and screen printed neck label to preserve a soft feel. 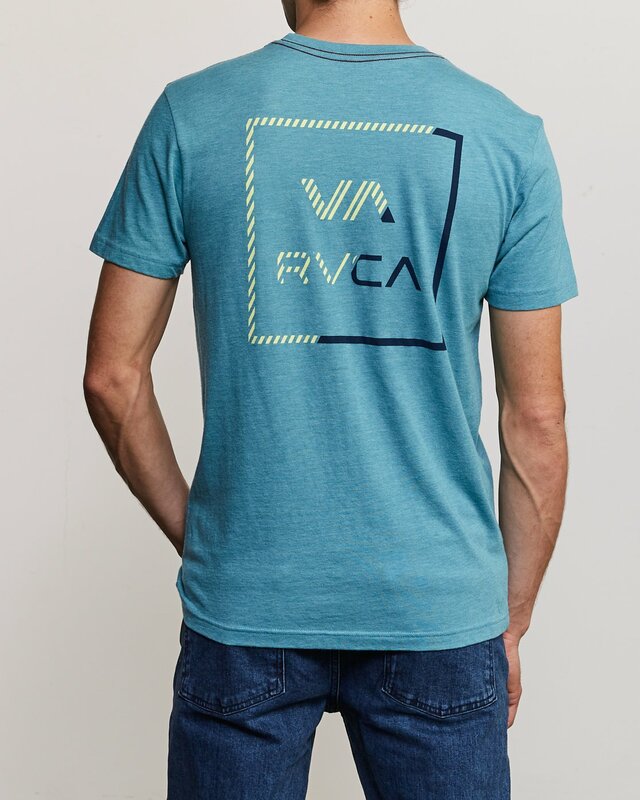 Shipping is free on all orders with your RVCA Insider account. See details. 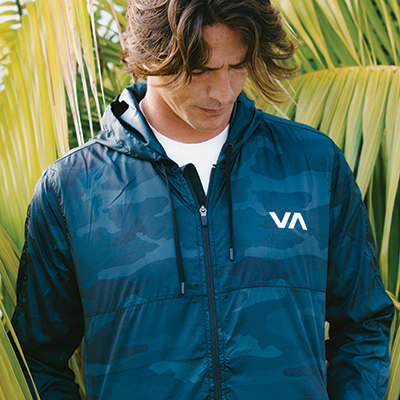 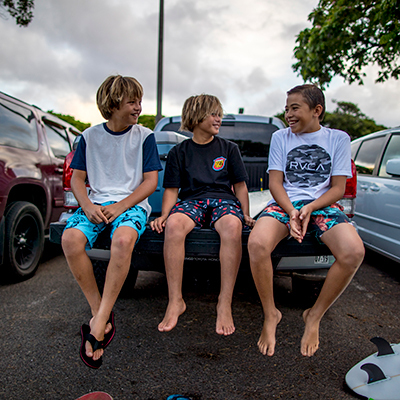 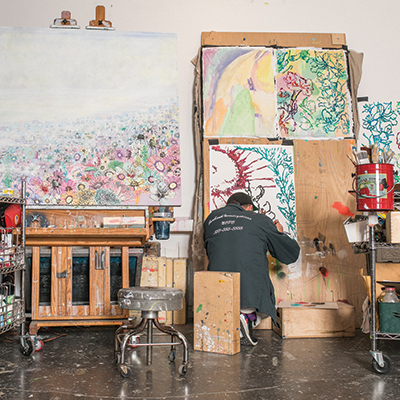 Returns are free within 30 days with RVCA Insider account. See details. 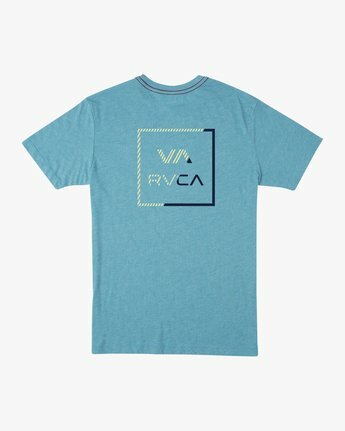 Please select one or more categories to subscribe to.